Crotalocephalina is a cosmopolitan genus of trilobites known from the Wenlock (Middle Silurian) to the Eifelian (Middle Devonian). Members of this genus possess lateral glabellar furrows 2S and 3S running across the sagittal line of the whole glabella (Přibyl et al. 1985). [PVP85] Přibyl, A., J. Vaněk & I. Pek. 1985. 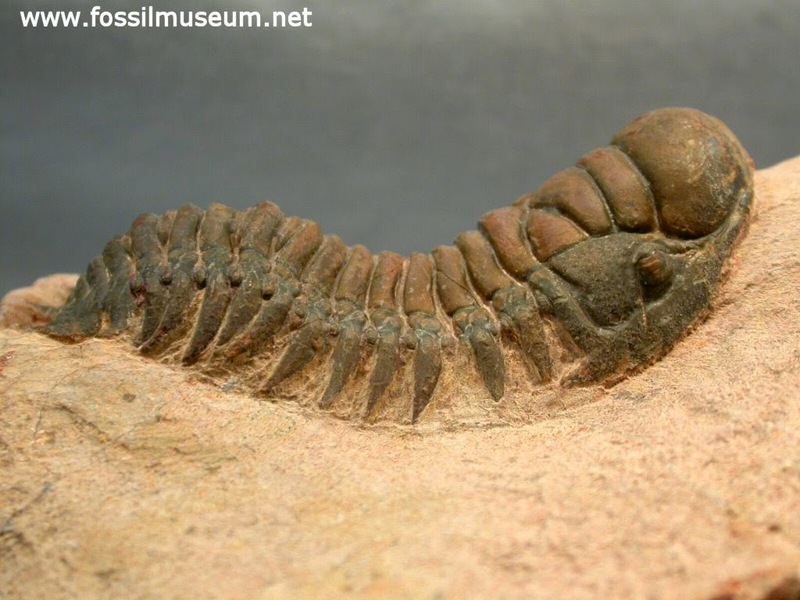 Phylogeny and taxonomy of family Cheiruridae (Trilobita). Acta Universitatis Palackianae Olomucensis Facultas Rerum Naturalium Geographica-Geologica XXIV 83: 107–193.